Have you ever wondered how you can accept credit or debit card payments without a merchant account? Well, that is possible with a third-party payment processing. 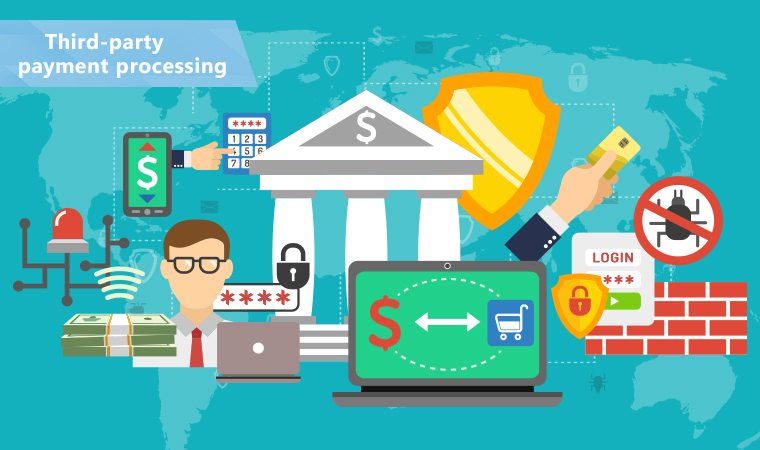 Unlike standard merchant account providers, third-party processors have simple processes, flexible conditions, and they accept high-risk merchants. In this article, you’ll learn more about these payment processors and whether you should use one. Third-party payment processing allows you – as an entrepreneur or a business owner – to accept payments online without having to first set up your own merchant account. 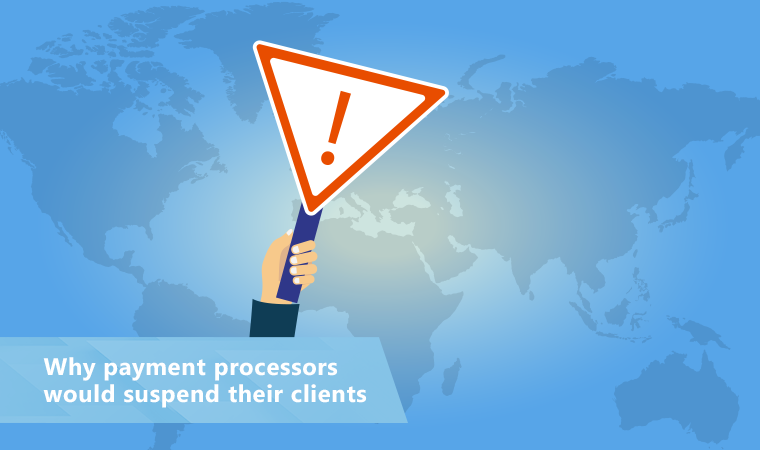 Whether selecting a third-party processor is good or not for your business depends on the volume and type of transactions you anticipate to process in a single day. What Is Third-Party Payment Processing? Online payments are easy and simple. The eCommerce platform is there to cater for shopping, payment gateway – to process your payments and a merchant account – to accept the cash. But what would happen if you did away with the merchant account section? Would you go on with the online payments process? You can though you will require something known as a third –party payment processor. What is third-party payment processing? Let us get into details. A third-party processor refers to a service that allows you to accept online payments even if you don’t own a merchant account. In its place, the 3rd party processor will let you use their merchant account. Therefore, you’ll have one service to process the payment as well as collect the money as opposed to having two different ones. That sounds great, right? Well, it surely does. But remember not all that glitters is gold. And here arises the question of whether you need to use a third-party payment processor. Do You Need To Use A Third-Party Payment Processor? 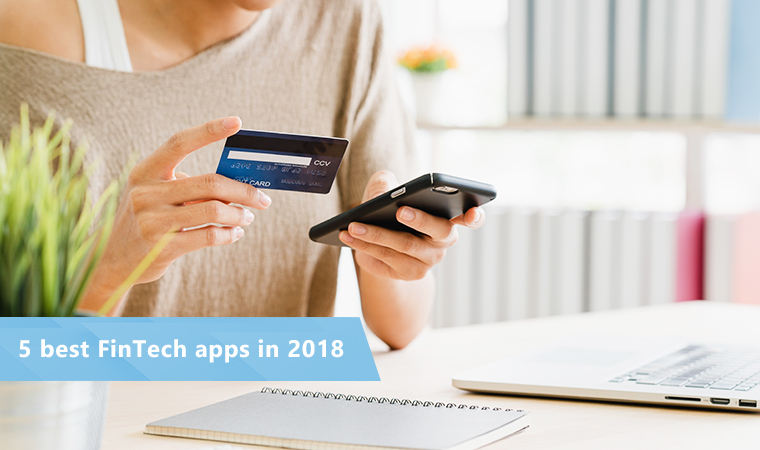 Third-party payment processors are highly popular with start-ups and online sellers. This is because they’re extremely flexible, cheap and quick. Simplicity: the top advantage of using a third-party processor is simplicity. You’ll get one easy service that combines both the merchant account and payment gateway. Time: Third-party processor options take less time to start and conclude compared to a mix-and-match choice. Flexibility: Since third-party processors do not have long-term contracts, you can easily end your service, anytime. Risk appetite: flexibility and risk appetite goes hand in hand. Third-party processors have the likelihoods of accepting risk merchants compared to merchant acquirers who provide their merchant accounts. So, you have high chances of being accepted especially with little documentation that you should submit. Even though third-party payment processors have all these benefits, their transaction fees might be higher than you’d expect. Likewise, they have the potential to underrate your professional identity. Moreover, they need you to surrender control to your provider. So, third-party payment processors, as appealing as they are, they would not be suitable for every business. On the contrary, you should go the traditional payment gateway and set up a merchant account. Doing so will help your business to scale. There are hundreds, if not thousands, of third-party payment processors on the market. They range from established ones such as Amazon Pay and PayPal to small ones like Nochex. Integration: which eCommerce platform are you using? Is it Bigcommerce, Shopify or Magento? Either way, you should select a third party payment processor that works with your business eCommerce platform. Brand recognition: the pages for third-party processors are branded with their own branding. This will give you a chance to reflect on the message it portrays. Popular brands can improve brand authority while less popular ones can challenge your trust. Costs: third-party processors have huge differences in cost. Likewise, different tiers differ for each processor. A low tier on Amazon Pay requires you to pay 3.4 percent on each transaction, while a top tier requires 1.4 percent. This is extremely high compared to having a merchant account where SMEs pay 0.3% on debit cards and 0.7% on credit cards. PayPal is a solid option for merchants searching for a low-volume third party processor. Their prices are budget-friendly. Besides, it covers over 200 countries with 26 different currencies. Users can integrate PayPal checkouts on their sites, process payments online via a reader, app or browser. Then they can extend credit to their customers. Even though you can find a payment processor that fits every need for different customers, Stripe gets close to that. It is a customizable solution. Are you a developer who can tinker with the processor’s APIs to form a product suitable to your needs? If so, the Stripe is your processor. With Stripe you can accept bitcoin, debit card, and credit card payments from over 130 currencies. Additionally, the billing is flexible. With the help of a banking specialist, they will analyze your current transactions. And then they will illustrate the amount your processing company would save if they switched to their competitive financial services. Some banks offer cash management services and products that can be maneuvered to suit financial requirements of third-party processors. That applies if the processor meets the above transaction requirement. For any entrepreneur or business owner with a high volume of payments and more account control, a third-party payment processor would be suitable for them. Alternatively, those with low volume and sporadic processing can go with an aggregator-style provider. Basically, your choice depends on your needs. Are you searching for simplicity and freedom? If so, a mobile credit/debit card processor is ideal. Furthermore, this industry is expanding. So their services will improve alongside added options in the coming years. Should you have more questions about third-party payment providers, don’t hesitate to contact us. Here at PaySpace, we know all the ins and outs of the payment processing.